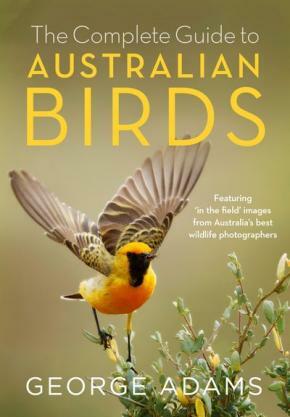 A compact and up-to-date photographic guide to Australia’s birds from the author of Birdscaping Australian Gardens. The first photograph of a nesting colony of Australian Swiftlets taken in a deep, dark cave in tropical Queensland . . . and much more. 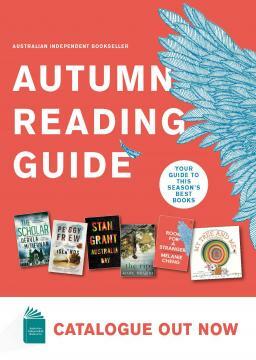 Beyond a field guide, this book is divided into 27 chapters, with each chapter opening with fascinating background information. The easily accessible information on each bird includes: common and scientific names, size, description, behaviour, preferred habitat, feeding habits, voice, status and breeding. Distribution maps are arranged next to the photographic illustrations of the bird.